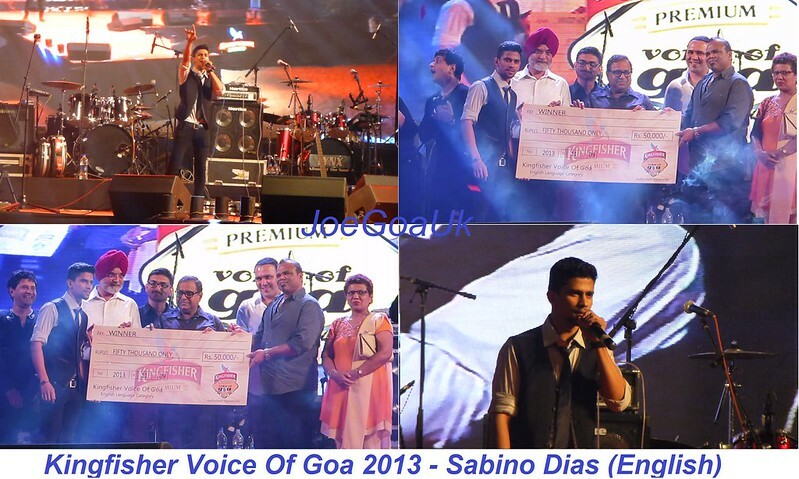 Chief guest Nuvem MLA Mickky Pacheco and Guest of honour Zilla Chairperson Nelly Rodrigues. 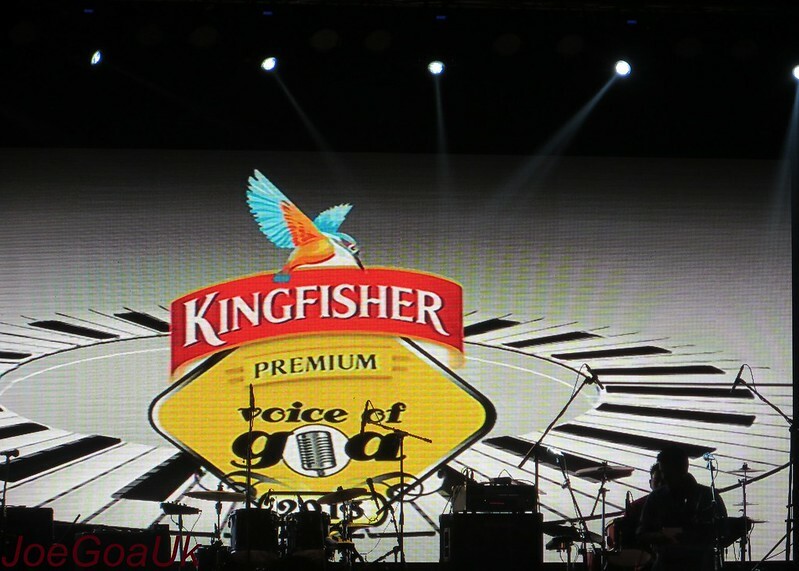 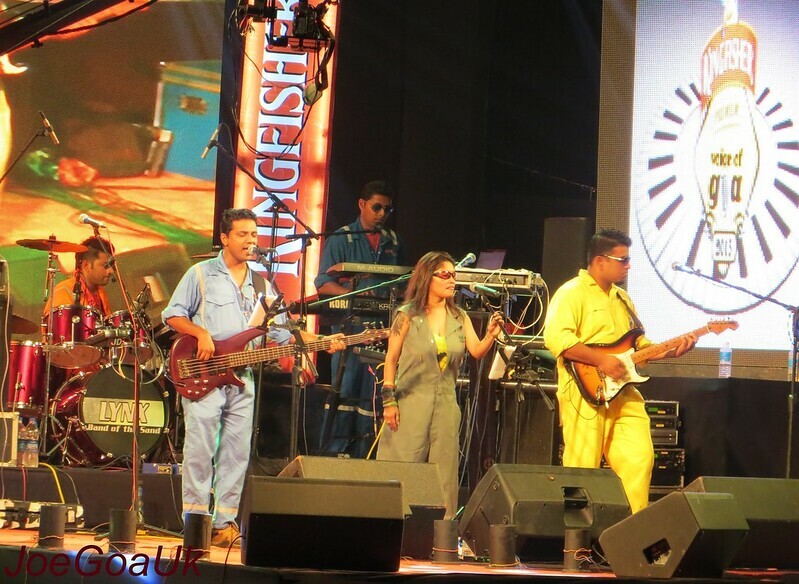 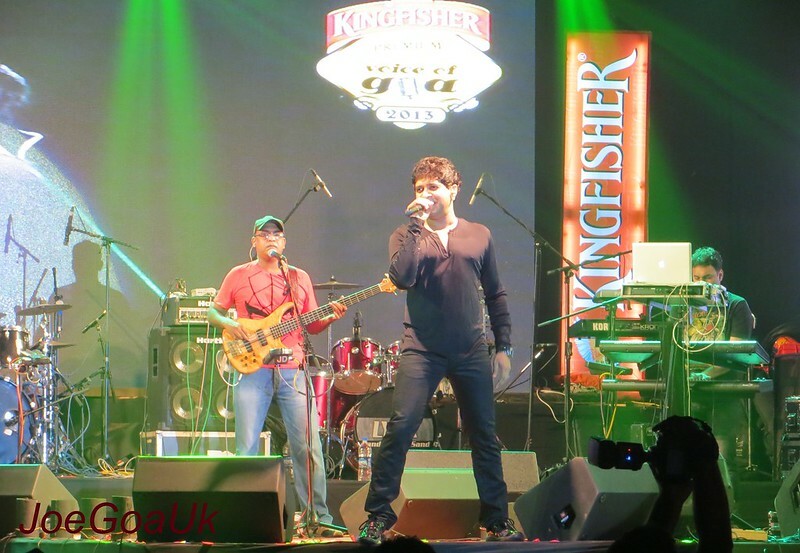 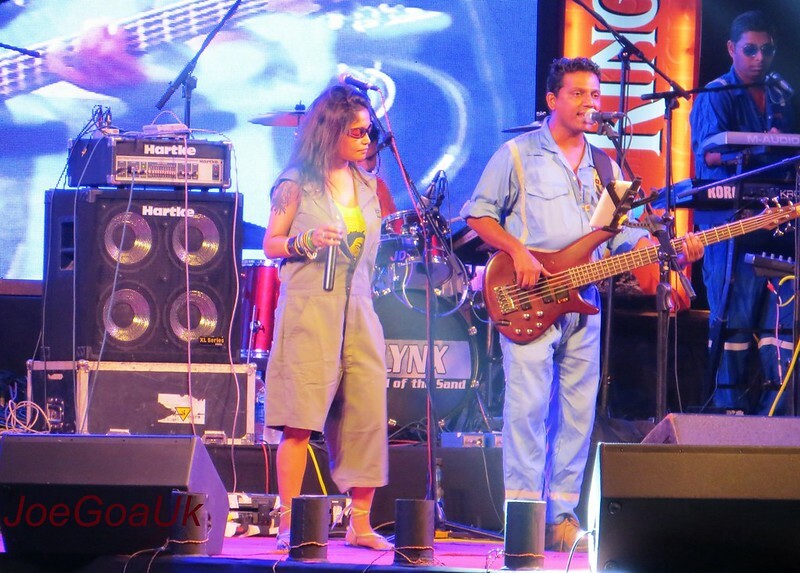 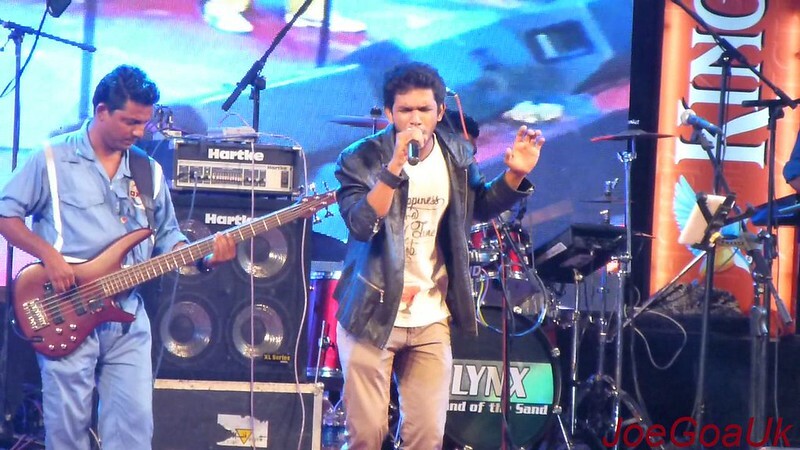 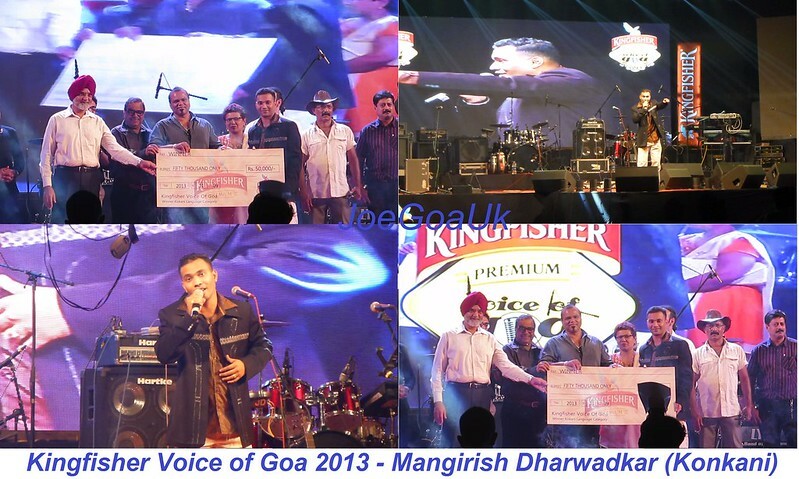 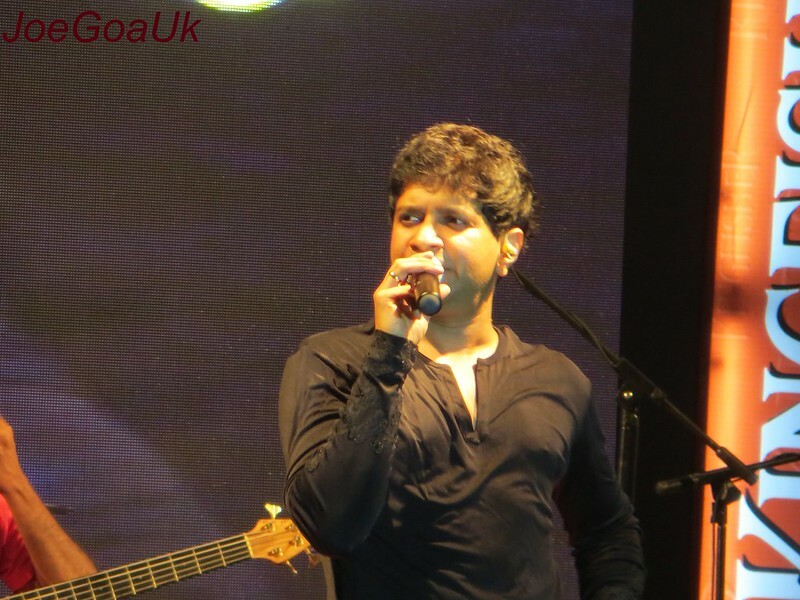 Other attractions of the day were Popular Band Lynx and KK singing Live in Goa. 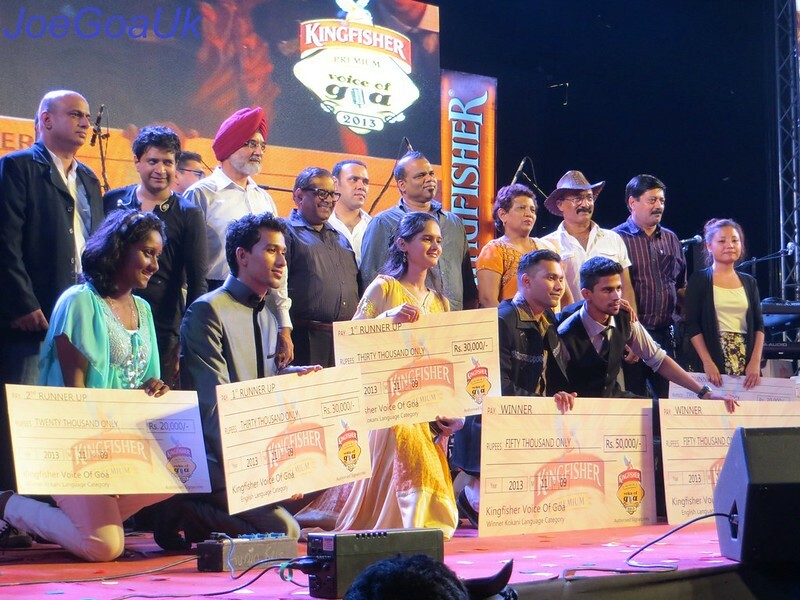 Young RAVINA died or killed (by doctors)?